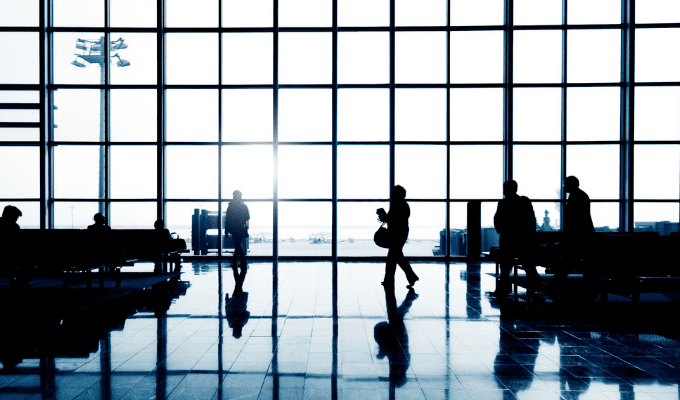 Frequent flyer programs aren’t just for legacy airlines. Low-cost carrier Frontier offers FRONTIER Miles, a rewards system that maximizes passenger savings and comfort. For businesses on a budget, low-cost carriers like Frontier Airlines are making their way into work travel expense reports. 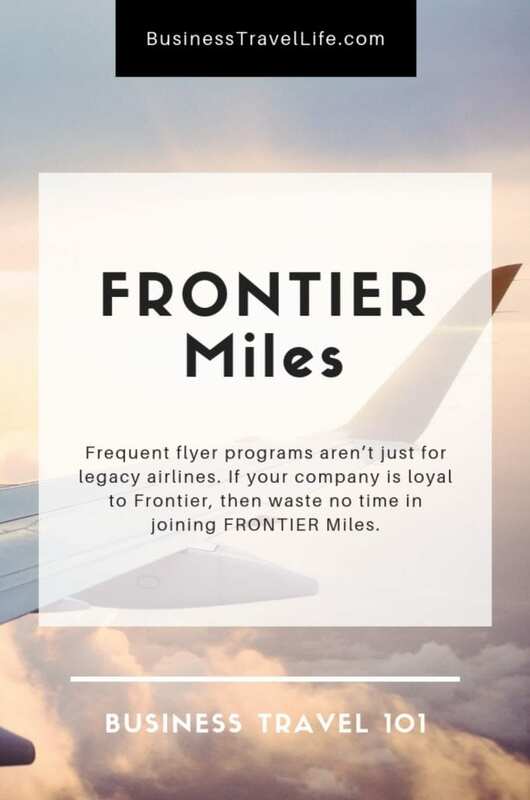 If your company is loyal to Frontier, then waste no time in joining FRONTIER Miles. 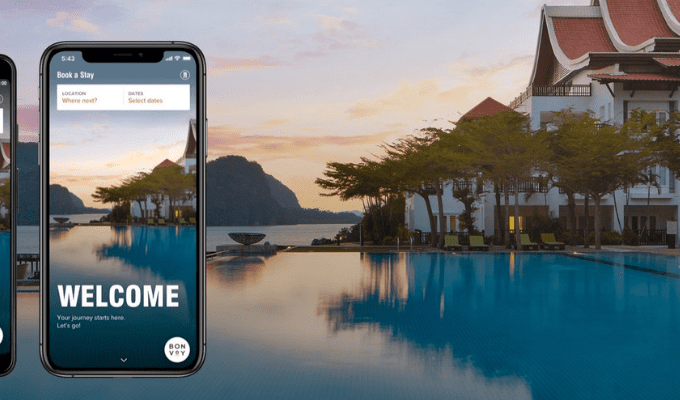 With a host of benefits, industry partners, and, of course, chances to earn frequent flyer miles, this travel rewards program is one to keep. FRONTIER Miles has three membership tiers: Elite 20k, Elite 50k, or Elite 100k. The requirements to meet each level correspond closely with the name – for example, earning Elite 20k status requires 20,000 qualifying miles or 25 flight segments. Family pooling is a unique opportunity to gather a team and combine your miles. Don’t be fooled by the name “family” – coworkers are umbrellaed under this term in Frontier’s dictionary. Essentially, your group has the ability to put all your miles in one basket, which the group leader can then use to redeem on a flight. 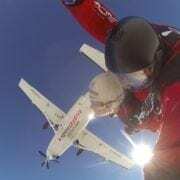 It’s a great program if you have numerous team members flying with Frontier. For FRONTIER Miles elite members, most of what’s included in the WORKS bundle is already available to you at the 100k level: checked bag, carry-on, seat selection, and priority boarding. 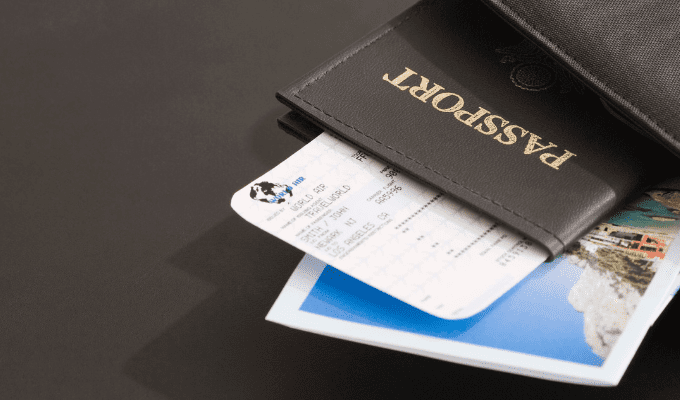 As an added bonus, the WORKS also comes with the ability to change or refund your flight. The most obvious way to garner points as a FRONTIER Miles member is to fly with Frontier. 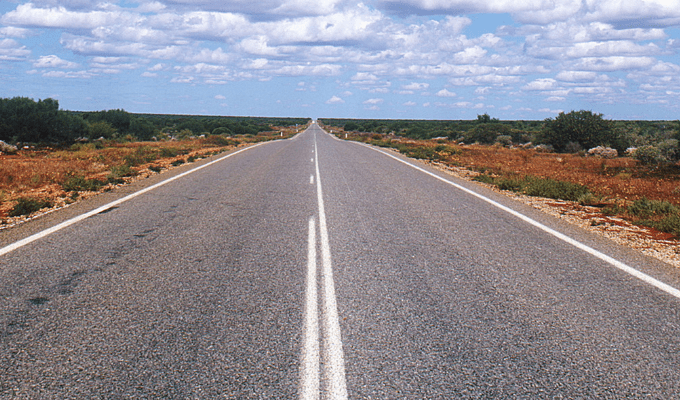 Currently, one mile flown will yield you one point. 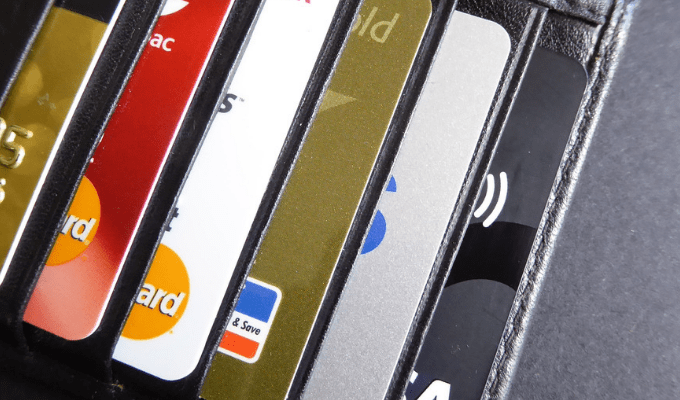 If you want to earn at a quicker pace, apply for a Frontier Airlines World Mastercard. You’ll get five times the points on Frontier flights and three times on restaurants. Expenses outside of these categories will still earn points at the dollar-to-point ratio. Once you’ve amassed at least 10,000 points, you can start cashing in your miles on Frontier flights. If you book your redeemed flight less than 180 days in advance, you will be subject to one of those pesky redemption fees. It might be worth it in the long run to save up for elite status first, allowing you to take advantage of the waived redemption fee perk. Frontier cardholders can also dodge such fees. Points can also be gifted to fellow FRONTIER Miles members. Keep on eye on Frontier’s website, as you never know what other partners or benefits will be added as this loyalty program expands. 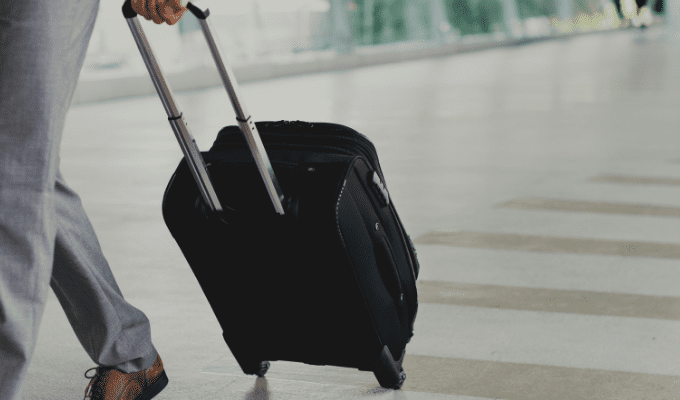 Even though budget airlines like Frontier don’t possess some of the complimentary amenities you’re accustomed to having on a flight, FRONTIER Miles makes it possible for you to still get that free checked bag, carry on, and more when you reach elite status. From there, the benefits only get more and more glamorous. Are you a member of FRONTIER Miles? We’d love to hear how you’re getting along. Comment and share your thoughts on the loyalty program below.